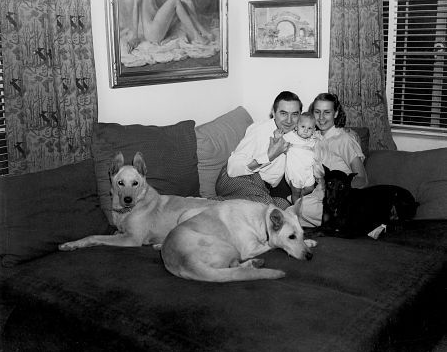 Tag Archives: Bela Lugosi Jr. 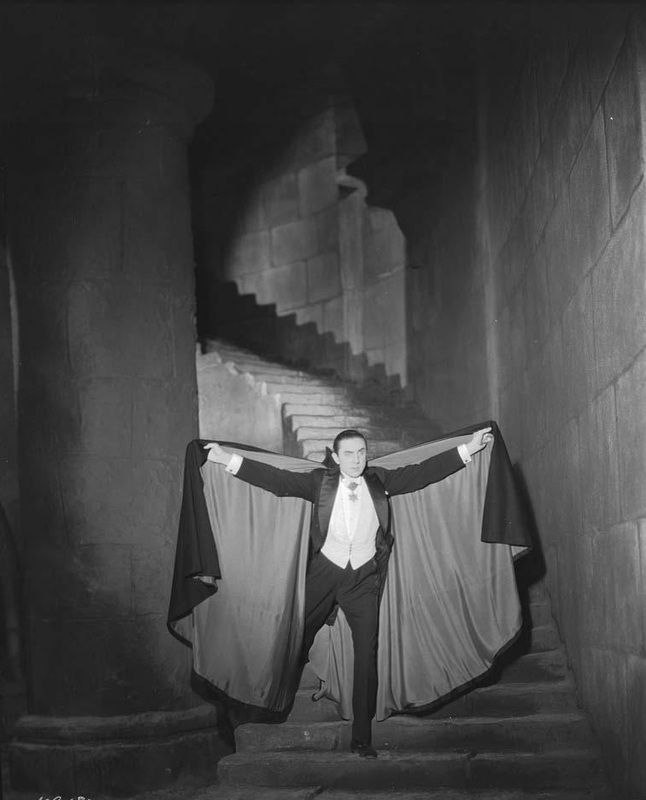 In a move that has taken fans by surprise, Bela Lugosi Jr. has put his father’s iconic Dracula cape up for auction. 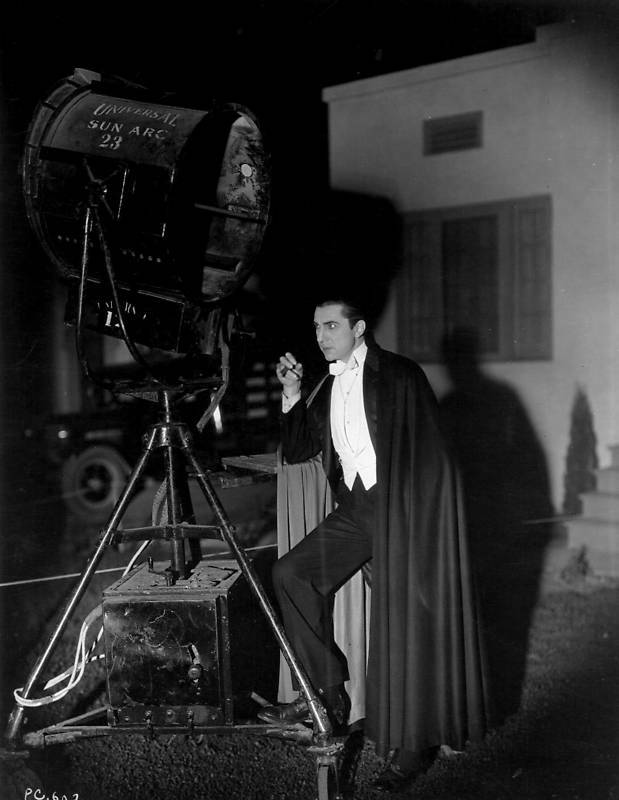 Worn by Bela in the 1931 Universal classic, the cape has a pre-sale estimate of $1,500,000 – $2,000,000. 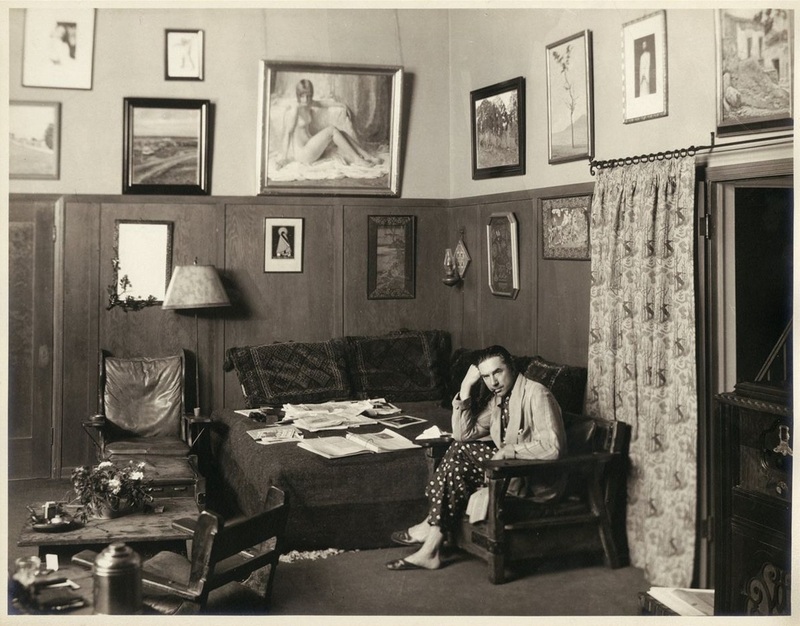 Among 16 other lots being put up for sale by Bela’s son are vintage photos and lobby cards from Bela’s own collection, including a Dracula jumbo Lobby card and title cards for The Return of the Vampire and Abbott and Costello Meet Frankenstein. Speculation is rife as to what has prompted the 73 Lugosi Jr. to part with his father’s treasured cape, but he has so far not made an official statement. 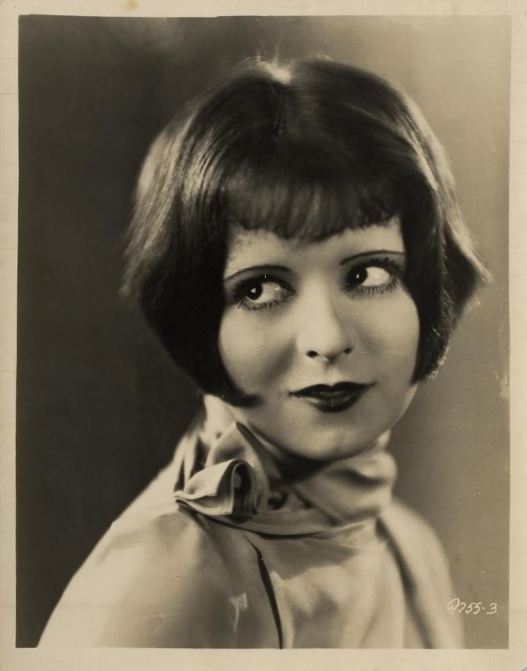 His mother, Lillian, who divorced Lugosi in 1953, left him the cape upon her death in 1981. Although it has often been reported that Bela was buried in the cape from the 1931 film when he died in 1956, he was actually buried in a lighter weight version which he wore when making personal appearances.